As the cost of prescription drugs continue to rise, American consumers are seeking ways--some safer than others--to keep spending down. 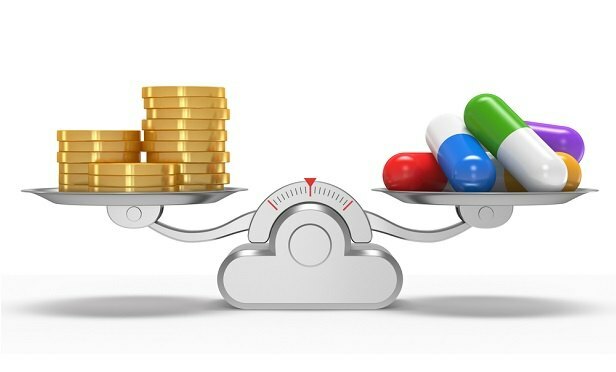 Many Americans feel they cannot afford the medications prescribed to them, and in recent years about 20 percent have asked their doctors for cheaper alternatives, according to a federal study. Despite increased insurance coverage, too many people are still dependent on hospital EDs as their chief health care provider.